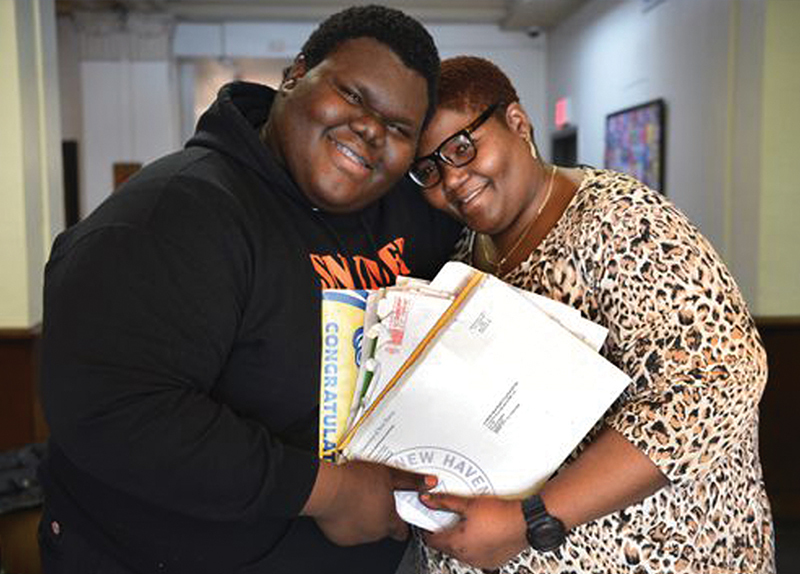 A formerly homeless student received acceptance letters from a total of 18 colleges in New Jersey. He is a 17-year-old named Dylan Chidick. When he was just 7 years old, his family moved to the U.S. from Trinidad. His family went through numerous challenges and hardships, including homelessness, financial struggles, and medical procedures for his twin brothers. Quinnipiac University, Ramapo College, and Albright College. Working as the senior president of his class at Henry Snyder High School, he gave a helping hand to others. As the student council president and a member of the National Honor Society, he visited the College of New Jersey for the New Jersey Association of Student Councils Convention. 1. When did Dylan move to the U.S.? 2. What kind of challenges did Dylan and his family go through? 3. Where was the New Jersey Association of Student Councils Convention held at? 1. Do you think it is rare for hard work to be acknowledged in modern society? 2. Did Dylan's story inspire or motivate you as a student? 3. If you were accepted into 18 colleges, how would you decide which school to attend? 4. How do you think Dylan managed his school life along with other hardships?